Microsoft has elucidate the glitch could be because the Play Store for Office suite for Android is still in beta phase. 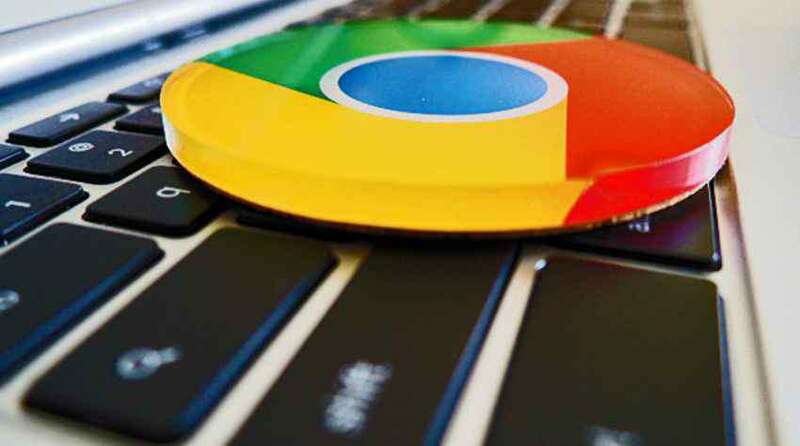 Microsoft has asserted every Chromebook will get access to Microsoft Office apps for Android. According to a published report in 9to5 Mac, some Asus Chromebook Flip customers faced problems while utilizing Microsoft’s apps including Word, PowerPoint, Word and Excel. They were acknowledged with a message saying the app was ‘unsupported on this device’. This has result to some thinking Microsoft has halted access for select Chromebook devices. However, the company has clear up the glitch could be because the Play Store for Office suite for Android is still in beta phase. In a statement to 9to5 Mac, the company informed it is working to improve and enhance the experience. The report enlightens about restrictions that Microsoft has put on Office for Android. As per the company, Chromebook users with a display larger than 10.1-inches will be utilizing a restricted version of the suite. Also, users shall need a subscription to Office 365 to print, create or edit documents. While Asus Flip users can enjoy free access to Office suite on the device, they’ll require a subscription to to so on another device.